I had a memorable visit to a beautiful horticultural farm in the suburb of Bangalore. They grew Gerbera Daisies in several varieties there. Snow white, yellow, orange, orangish red, bright red, light red, purple, pink, dark pink were some of the colours of gerbera daisies grown there. I learned a lot about these charming flowers here. Gerbera Daisy flowers are ornamental plants that belong to the sunflower family. 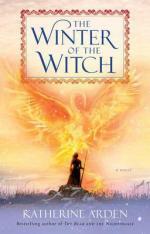 They come in a vibrant rainbow of colours like bright pink, snow white, sunny yellow, and ruby red. 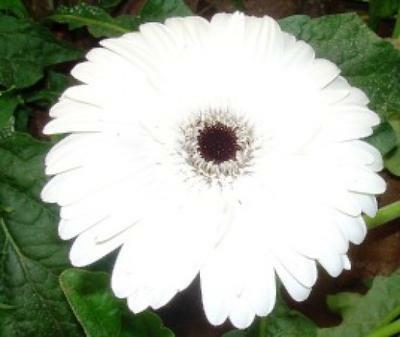 The Gerbera daisy was discovered by Scotsman Robert Jameson in the year 1884 in South Africa. But the meaning of its common name is derived from German naturalist Traugott Gerber. 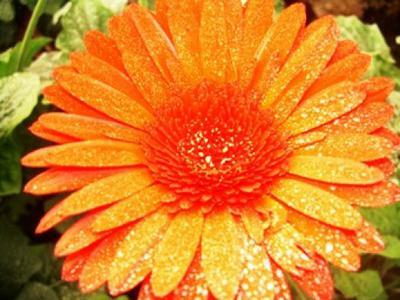 The scientific name of this beautiful flower is Gerbera jamesonii. They are also a classic symbol of beauty. We saw the workers harvesting these amazing flowers in the green house and placed into a special water solution before packing them in the boxes to be sent to various shops in the city. Gerbera daisies can be arranged in various ways as per your imagination, using just one color or using assortment of colors. They are also known as flowers for all seasons, hence can be used for Church decorations, wedding decorations, wedding bouquets, wedding centrepiece, etc. Did you know these facts about these delicate flowers? Gerberas are great flowers for adding colour to any room or garden. Gerberas are often chosen for celebratory occasions such as weddings and birthdays. A brightly coloured bouquet of gerbera daisies sent as a 'Get well gift' helps to lift the spirits of the recipient. The Gerbera Daises stand for beauty and cheerfulness. Red Gerbera Daisies are often sent to express passion and love. 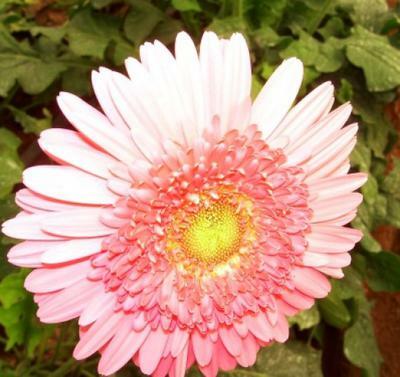 The pink colour of Gerbera Daisies stands for appreciating someone. The yellow colour Gerbera Daisies for cheerfulness- If you want to make someone cheerful choose the Yellow colour. White flower is for purity and innocent. My visit was a couple of years ago. It is sad that today this farm is no more in existence since the place is given away for high rising buildings.